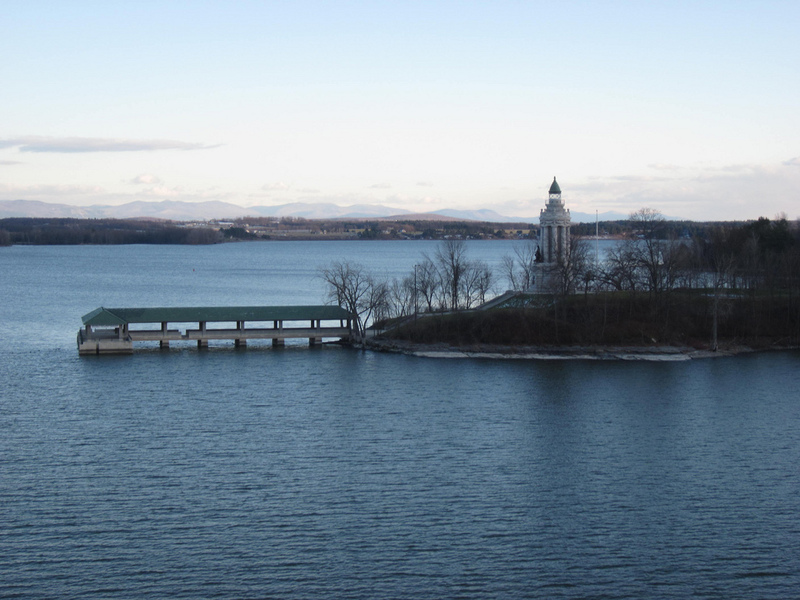 Lake Champlain is a freshwater, glacial lake in the valley between the Green Mountains of Vermont and the Adirondack Mountains of New York. It’s among the top ten places to fish preferred by bass anglers—summer or winter—and is home to the largest freshwater fishing derby in the country. There are trails that go off in every direction, at every difficulty level, to hike or ski, while surrounded with the grandeur of the mountains. Commune with nature on Valcour Island (only accessible by boat) with its fields of goldenrod and blue asters and trails lined with hemlock and white ash that lead to the island’s unspoiled bays and beaches. Ask about “Champ,” the lake’s very own monster! Below are the cabin rentals that we know of on this lake.